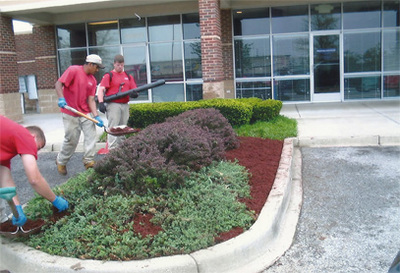 Promote growth and stability of your business and commercial real estate property with professional landscape maintenance in the Louisville KY and surrounding area. 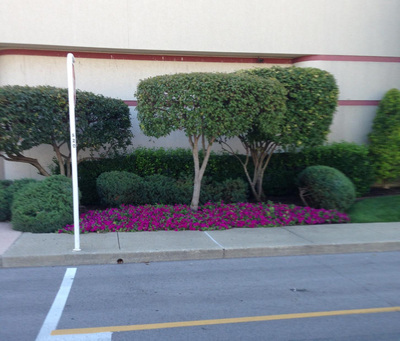 A well-maintained, quality landscape is a great investment, attracting more customers, tenants and overall positive feedback. 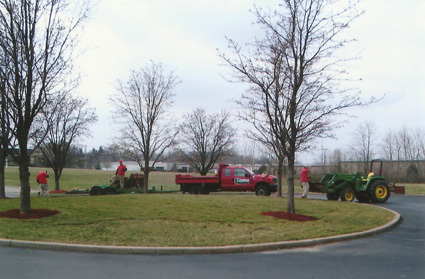 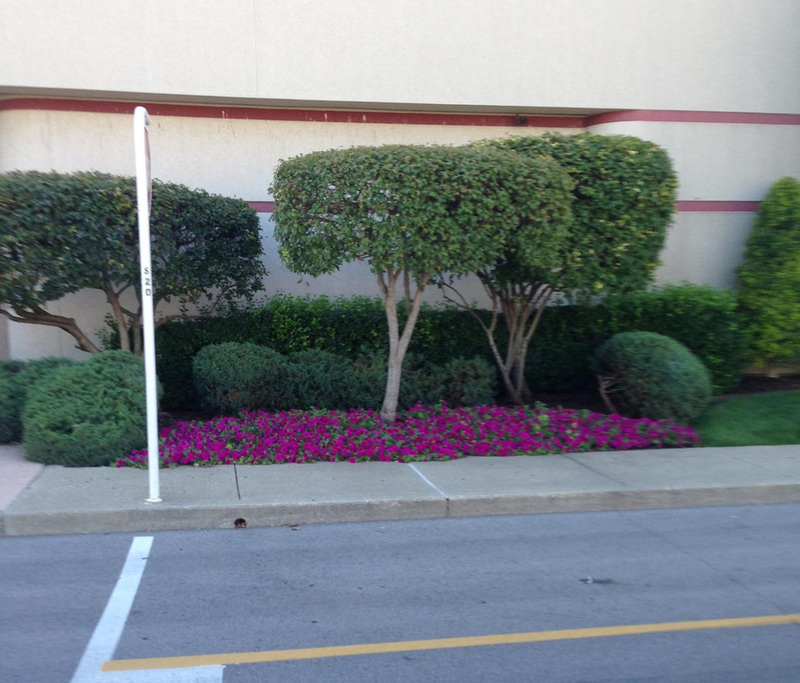 With Daleco Land Management maintaining your commercial landscape in the Louisville KY area, not only do you increase the value of your property, it should please your tenants and patrons, conceal unattractive property views, decrease noise and even help reduce crime around your property. 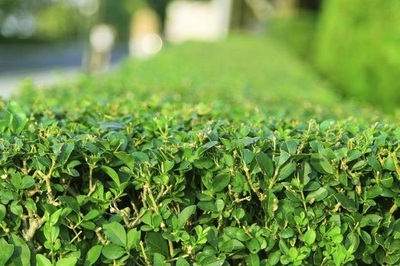 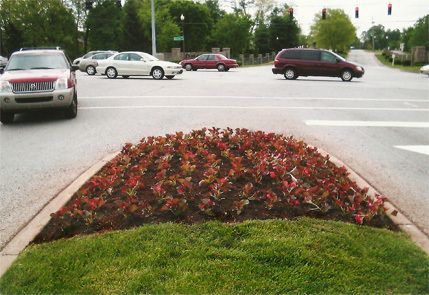 Landscape beds that are nicely mulched, shrubs that have been pruned, and trees, shrubs and seasonal flowers vibrant with color from proper fertilization, make customers and their patrons want to come back to your commercial property.